3 Bedroom Detached Bungalow For Sale in Gravesend for Guide Price £350,000. 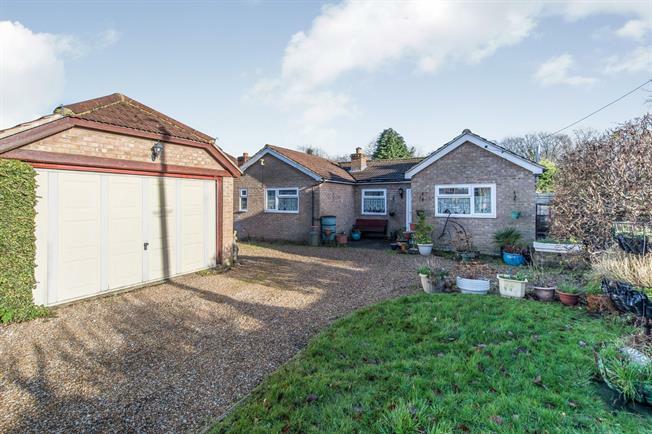 Set in a quiet location, this 3 bedroom detached bungalow benefits from a large plot and gated driveway. The accommodation comprises lounge, country style kitchen/diner, 3 bedrooms, master with en suite and family bathroom. Further salient features to note include a large driveway and double garage with storage area. Call now to arrange your viewing.